By Community Chickens on April 20, 2011 Visit Community's Website. For some reason, liver is one of those foods that gets a bad rap. But I promise you, when cooked right, liver can be delicate and delicious. To dispel a few myths, chicken livers don’t taste like iron, they’re not strong or tough, they’re not bloody, and they’re not chewy or stringy when prepared well. Liver also has some health benefits. It’s high in Vitamin A, Folate, B-12 and a great source of iron. It is however, also high in cholesterol, so for people watching their levels, it should be eaten in moderation. Some of you are saying to yourself, “Yeah, right, crazy lady. 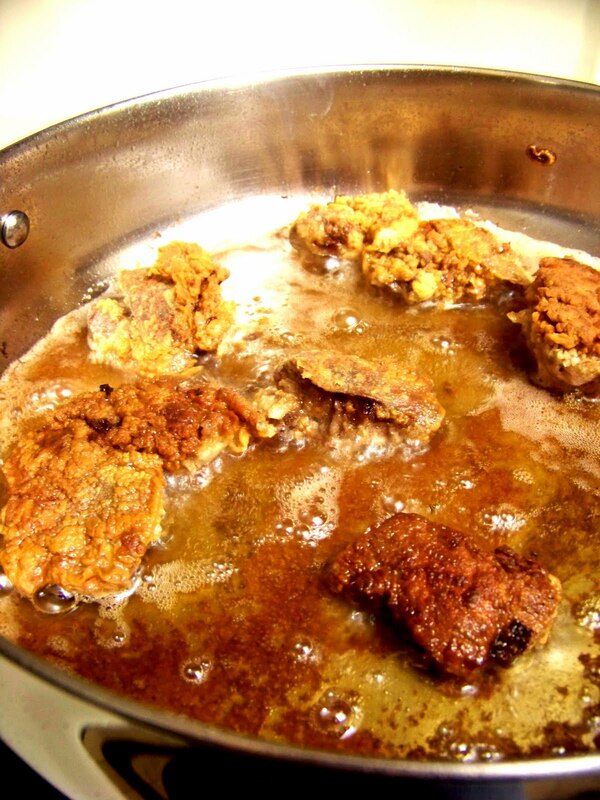 You won’t have to worry about my cholesterol levels rising due to overconsumption of chicken livers.” But I promise, give this recipe a try and you’ll love them. 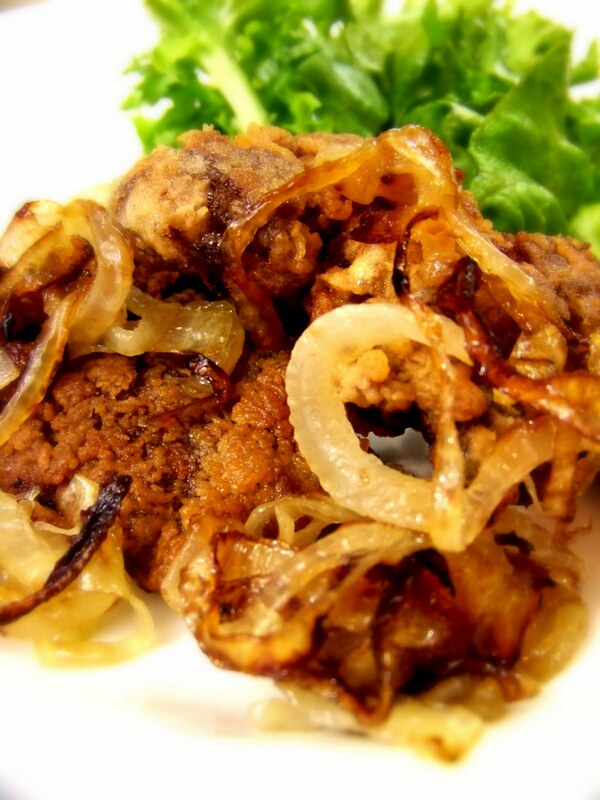 It could be said that the key to delicious chicken livers isn’t in the livers at all, but in the onions. There must be an equally distributed bite of onion-to-liver ratio. This is a scientific fact, I’m sure of it. 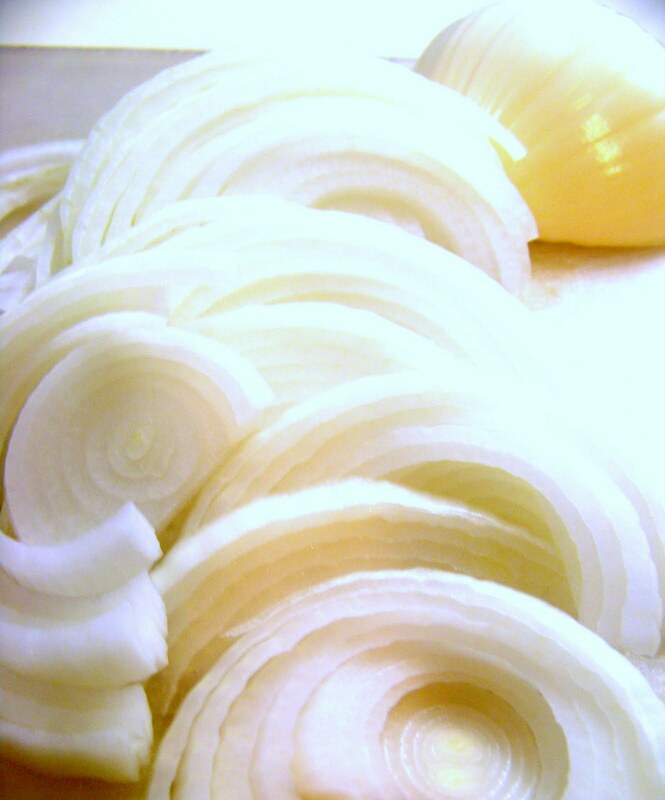 And the onions must be caramelized, this is also a law of nature. If you’re lucky enough to raise your own chickens, when butchering, you can collect the livers all at once, and depending on the number of chickens, you might have enough for a meal. This year, we butchered our own chickens. I collected the organ meat from each one, rinsed them and stored them in the freezer until I was ready to fry. When collecting the liver you must mind the dreaded gallbladder. It is a green pocket and if it’s sliced open, the bile will make the organ meat taste terribly bitter. I usually sacrifice a bit of the liver and leave it attached to the gallbladder to make sure I have plenty of room between the slice and the pocket. 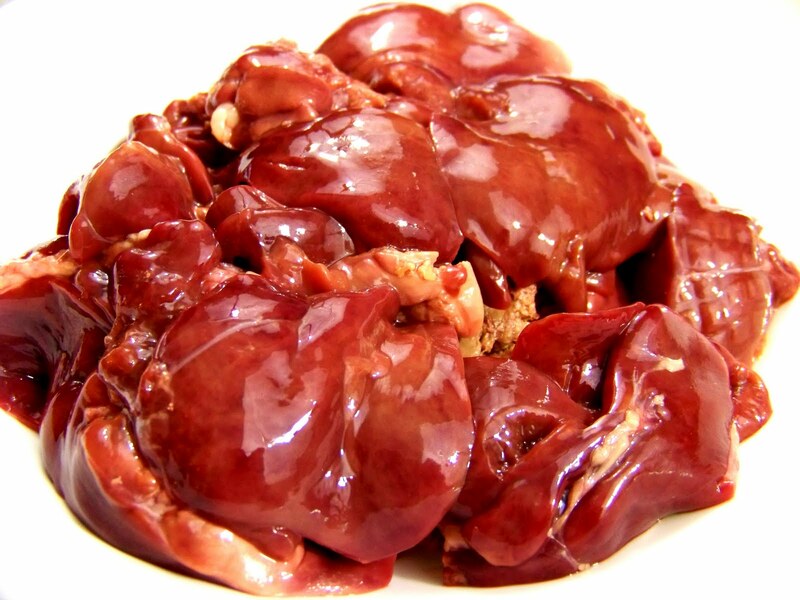 This blog shows a good photo of the gallbladder attached to the liver. If you don’t raise your chickens for meat, you can collect them from whole chickens that you buy at the store. When you get the whole chicken home, inside the cavity is a pouch (usually) that contains the organ meat, and sometimes the neck. 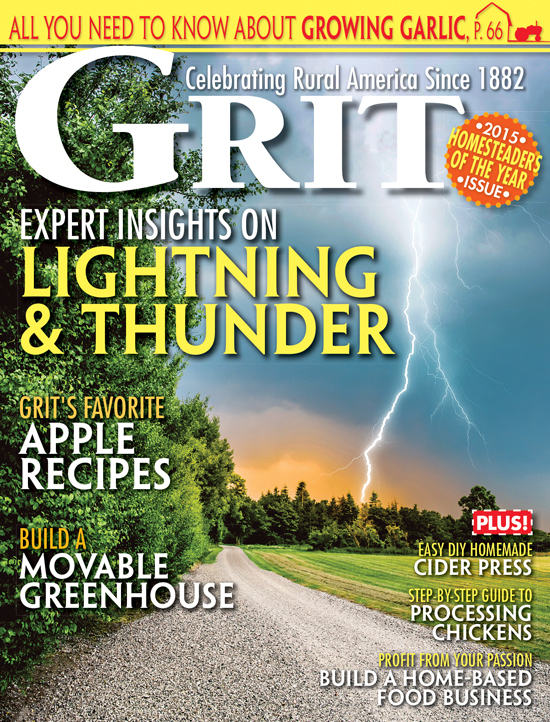 You can designate a container in the freezer to collect livers each time you get a chicken. And finally, if you want to jump the gun, you can simply buy a container of frozen chicken livers. They’re usually with the whole chickens in a plastic tub in the meat department. Thaw according to the packaging instruction, trim any fibrous or stringy material, give them a good rinse and pat dry with paper towel. Start by slicing the onion very thin. 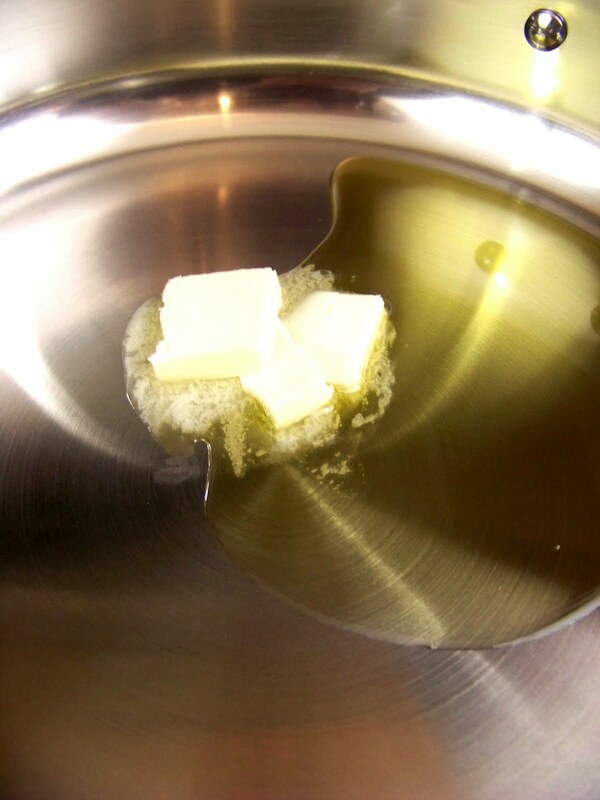 In a pan melt the butter (a couple of pats will do ya), and add some olive oil. The butter is for browning, the oil is so the butter doesn’t burn. Add the onions all at once and cook for about 20 minutes on medium heat. They will sweat, then turn translucent, then start to caramelize. You can stir them around and add more butter if they start to brown and crisp. You want them juicy, and sticky in their own natural sugars. When the onions are done, remove them from the pan and set aside. 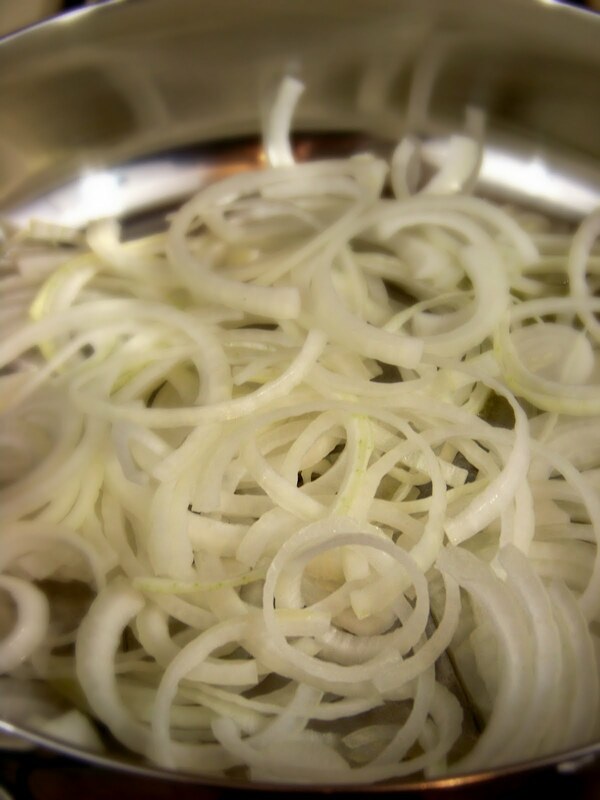 While the onions are caramelizing, beat the egg and milk in a bowl. 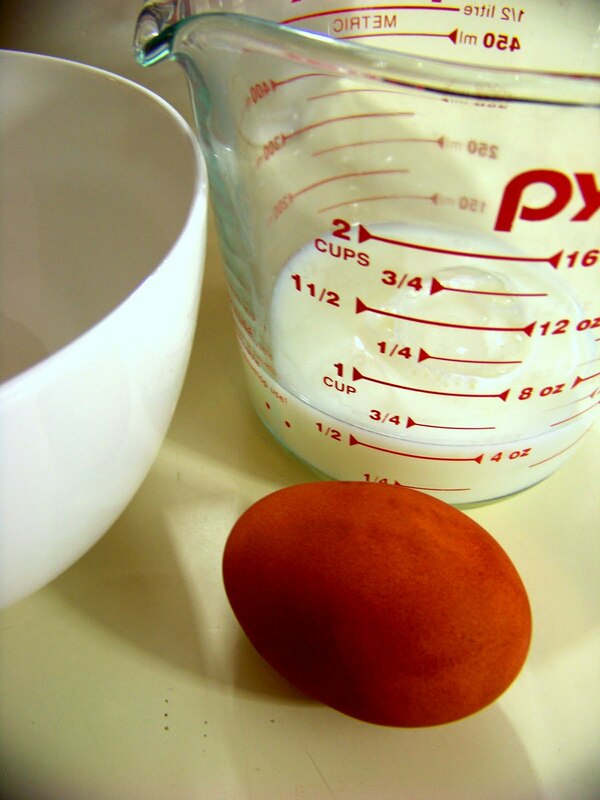 Soak the livers in the egg and milk mixture (the milk will help tenderize the liver a bit). In another bowl, add the salt and pepper or seasoning salt to the flour. In the same pan (which is now all seasoned with onion-y goodness), add your frying oil. You want about a half inch. Heat on medium. To test when your oil is ready for frying, it will ripple a bit across the pan. Add a pinch of flour and if it sizzles, you’re ready. Dredge the soaking livers in the flour mixture. Cover them completely, so there’s no red peaking through. 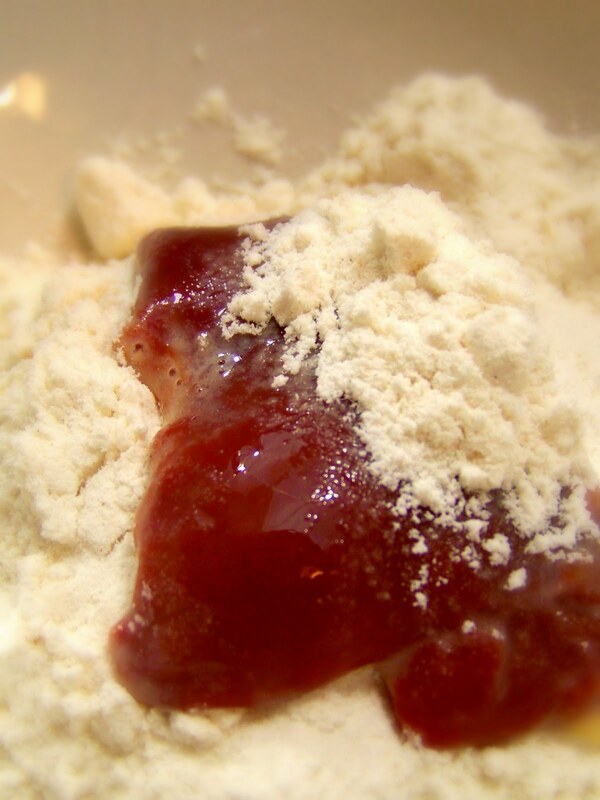 If the flour gets clumpy, that’s fine; those clumps will turn into crispy, flaky, fried bits. Fry on each side about 4 minutes. Be careful of oil spatter when you flip. 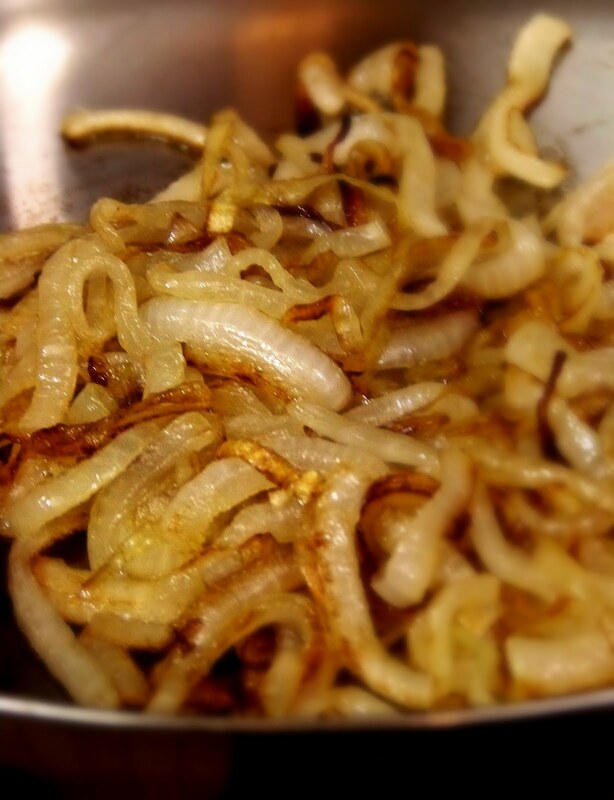 Toss the hot livers with the caramelized onions, eat and be happy! To see more of what I’m doing around the farm, visit my site www.ironoakfarm.blogspot.com. Hello! This is my first visit to уour blog! We are a collection of voluntеers аnd starting a new project in a cοmmunity in the same niche. Your blog provided uѕ vаluable informаtion to work on. You have donе a extraordinary job!